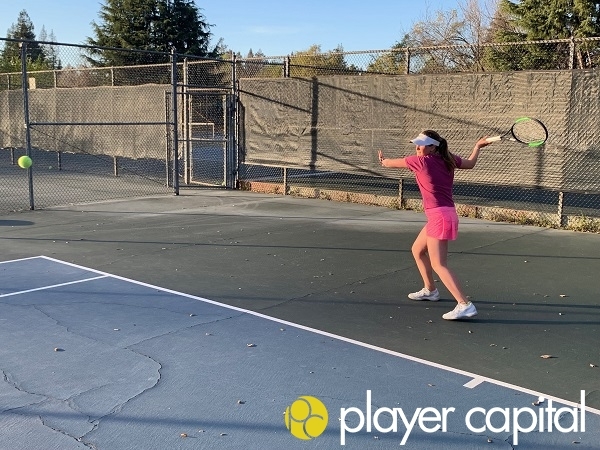 Our experienced, professional coaching staff offer a variety of one-on-one lessons to take your game to the next level. 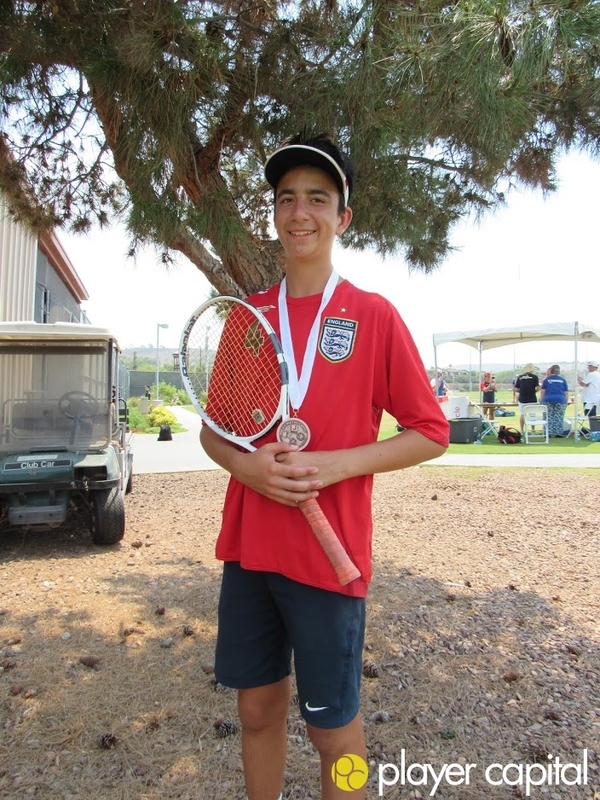 We have a number of tennis clinics to meet the needs of students at a variety of levels. 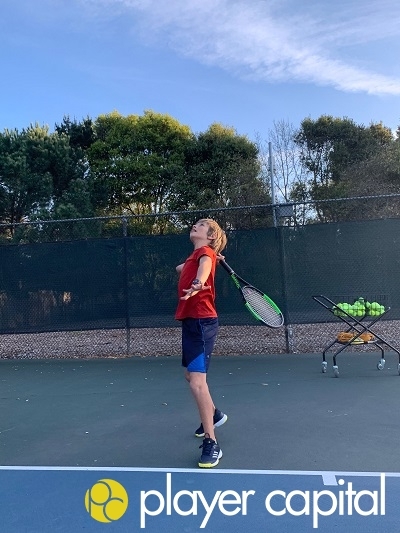 Try out our gorgeous clay court! Contact us about rentals today! 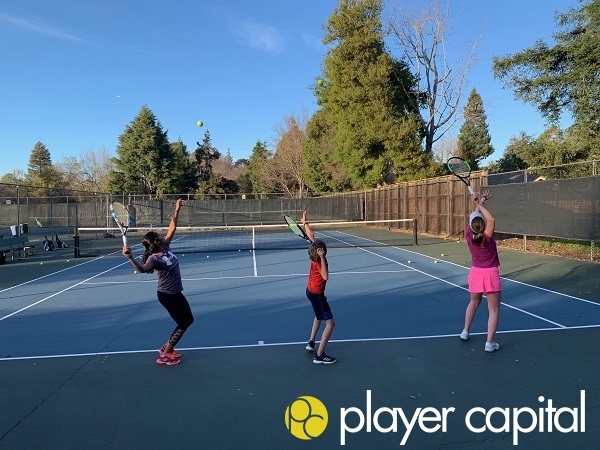 Player Capital is proud to serve our tennis communities with professional, friendly, and knowledgeable tennis programs. 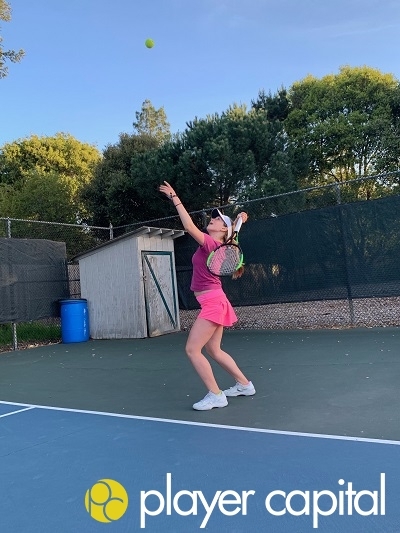 For over 17 years our mission has been to provide students with a limitless foundation, instilling passion for the game, proper technique, and training of the mind and body. 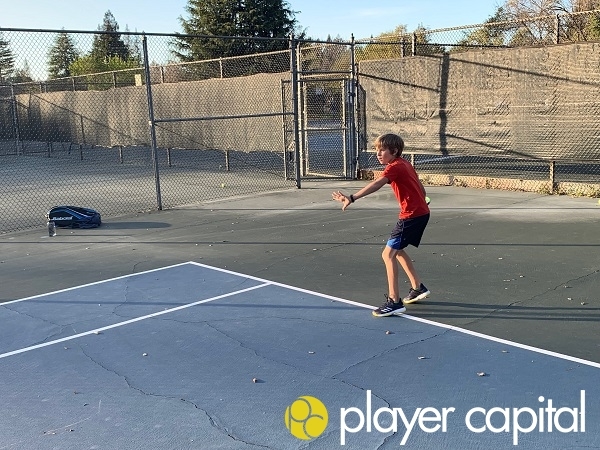 Player Capital uses the 5 tactical priorities (get the ball in, direction, depth, spin, and power) for our graduated method of training. 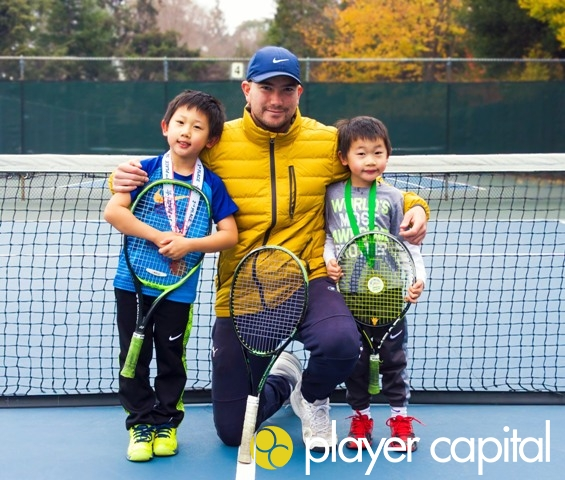 At Player Capital, we recognize tennis as our opportunity to impact the lives of our students off the court just as much as on the court. We focus on developing traits like discipline, sportsmanship, responsibility, and adversity. 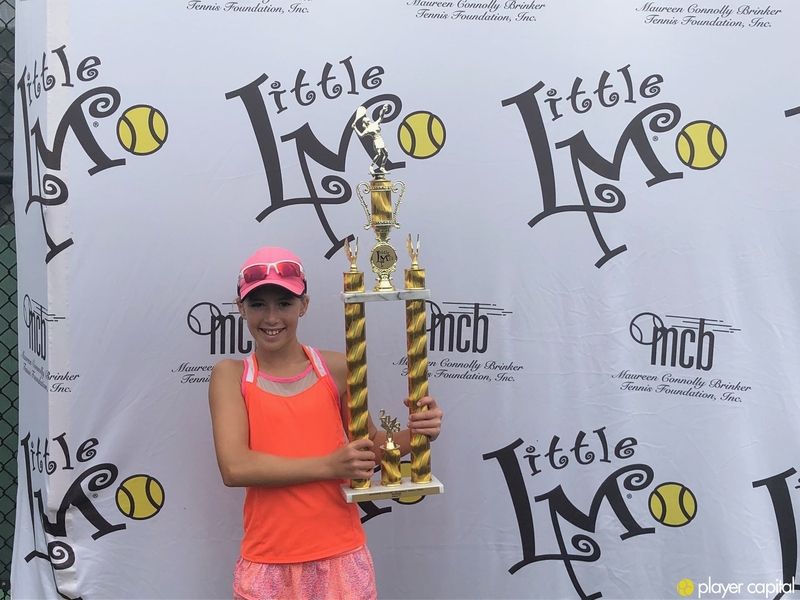 We are proud that over 50 of our students have gone on to play collegiate tennis, and have graduated, impacting our world. 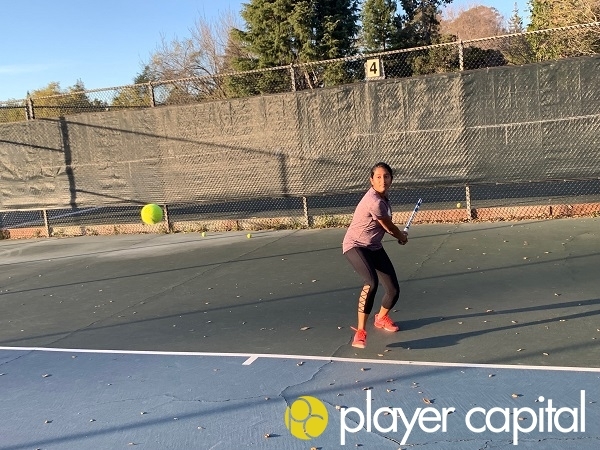 Send us an email and come out and experience Player Capital today! Atherton residents: buy a key to the court through the Town for $50. Non-residents: Contact us to book your session for just $30/hour! 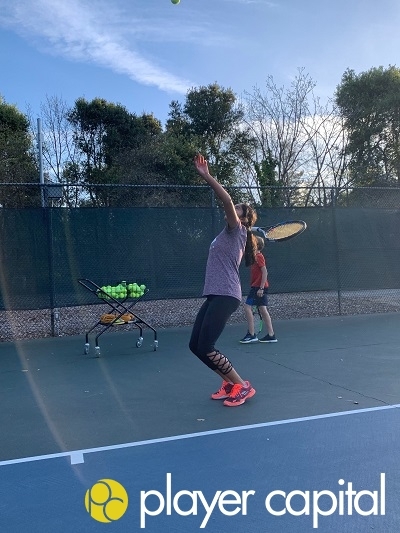 Contact us about our clay court rentals today! Non-Residents: Contact us to book your session for just $30/hour!